Jamie Dornan and Dakota Johnson return as Christian Grey and Anastasia Steele in Fifty Shades Freed, the third chapter based on the worldwide bestselling Fifty Shades phenomenon. 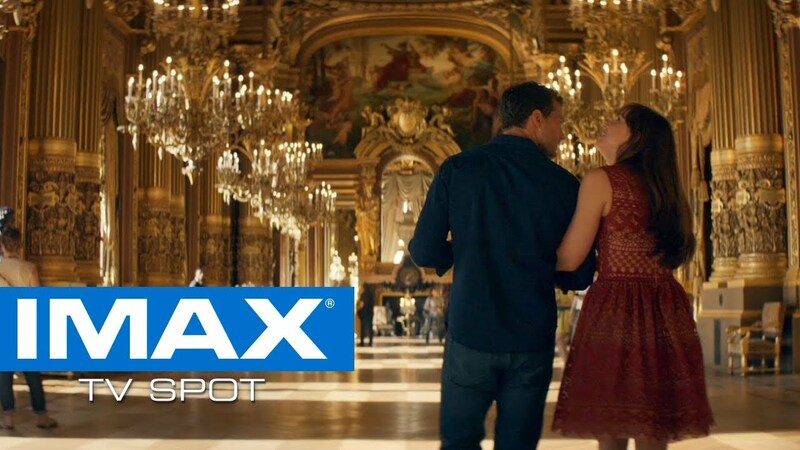 The IMAX release of Fifty Shades Freed will be digitally re-mastered into the image and sound quality The IMAX Experience® with proprietary IMAX DMR® (Digital Re-mastering) technology. The crystal-clear images, coupled with IMAX's customized theatre geometry and powerful digital audio, create a unique environment that will make audiences feel as if they are in the movie.